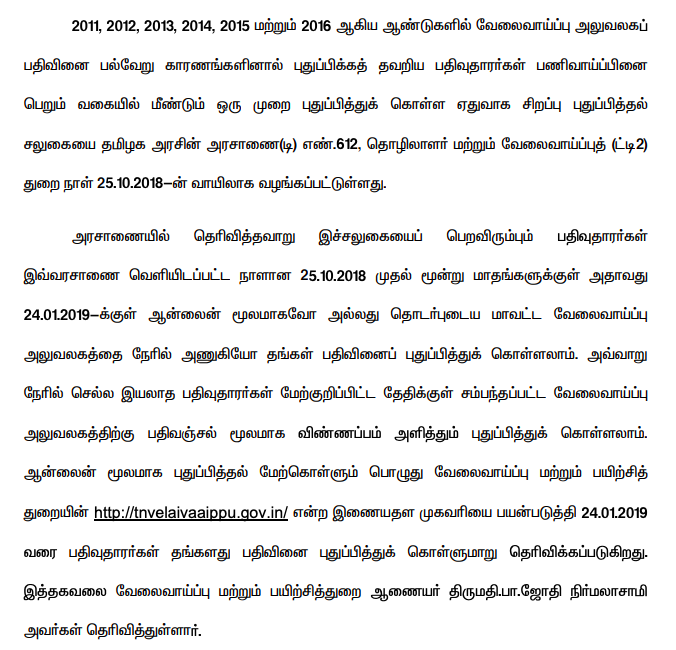 Government of Tamil Nadu has been started dedicated Pensioners portal for all govt pensioners. Through this portal Pensioners/Family Pensioners can be able to download all kinds of Latest government Orders, Forms and Circulars easily. Vice Chief Minister O.Panniriselvam started a separate website for the pensioners of Tamil Nadu. 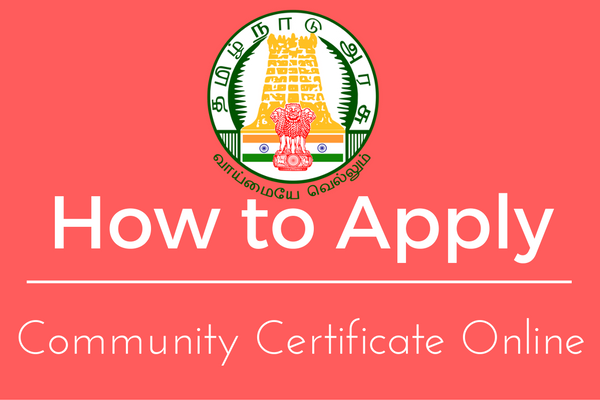 The pensioners can download their details and forms on the website at https://tnpensioner.tn.gov.in. Office of the Principal Secretary / Commissioner of Treasuries and Accounts, Amma Complex, 3rd Floor, Veterinary Hospital Campus, No.571, Anna Salai, Nandanam, Chennai- 600035. Telephone: Call 91‐044‐24321761, 24321764, 24321065.